I have a cover! And it’s beautiful! 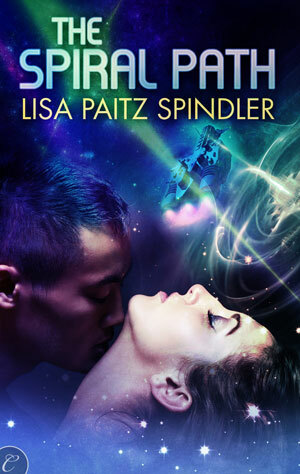 Many thanks to Frauke Spanuth from Croco Designs for creating such a great cover for Carina Press. Woot! It’s really striking. Love the seamless blend of SF and romantic elements. Congratulations!